Blogging is an opportunity for authors to connect with readers. Despite being writers, blogging is an entirely different style of writing and often stumps us. 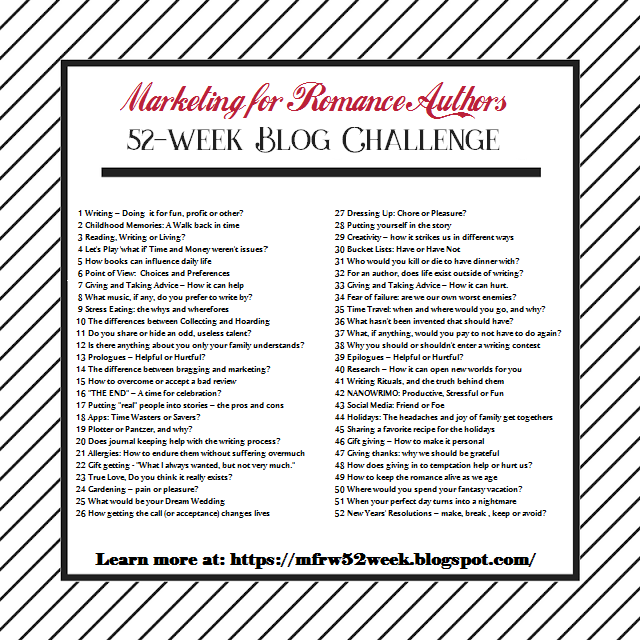 To help our authors blog consistently, thoughtfully and with purpose, Marketing for Romance Writers is announcing the 2018 Blog Challenge. Each week, authors use our writing prompt to create a meaningful blog post. We'll be posting every Friday... join us as often as possible. 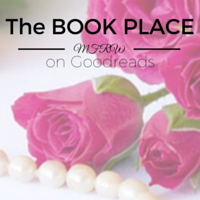 All authors with blogs are welcome to participate. It's very simple! Sign up in the comments below to commit to the challenge. You will be "buddied" up with another author for support. Copy the badge onto your blog's sidebar. Share it on your social media networks. Be sure to link it back to this page. Write your weekly blog post based on the given prompt. 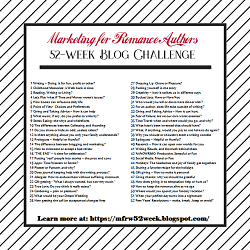 Use #MFRWauthor in your title, and be original - don't use "week 2 of 52-week challenge" because that is not unique and won't drive readers to your post. Make it easier for other bloggers to share your post by writing your blog title in third person or adding your name versus using "I", "me," "my" or "mine." (e.g., Instead of putting "What I learned from my worst review," say something like "What one snarky romance writer learned from her worst review." 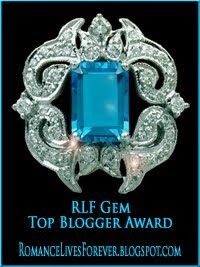 Return to the MFRW Marketing Blog weekly to add your blog post to the linky list. This will be available each Tuesday for that week's posts. When adding your link, use the post's direct link - not your blog home page. Hello Lynn Chantale is signing up for the 52 Week Challenge as well.